Being a quality adaptor company, we manufactured to supply the greatest amount of cast iron star coupling. This cast iron star coupling is mostly used in the mechanical, production and automobile industries etc. 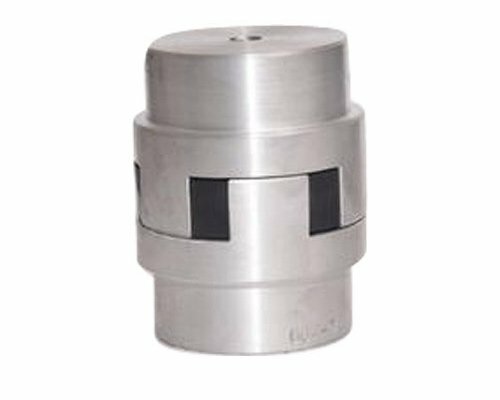 above mentioned coupling is used to associate two shafts at their end. We are supplying this cast iron star coupling at a customer relaxed rate so that they can feel free to purchase our product.